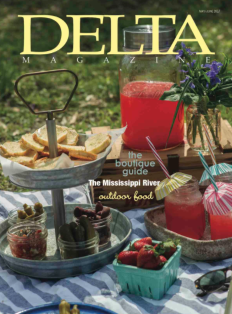 Here’s your chance to shape the direction of Delta Magazine! How are we doing? 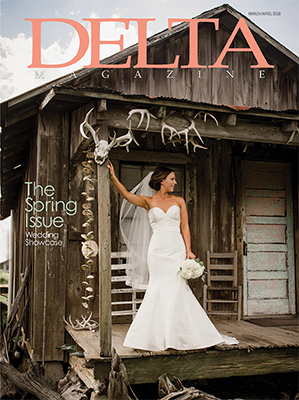 Share your thoughts about Delta Magazine with us so we can continue to bring you the best our region has to offer! Take a moment to give us your honest feedback —- and to show our appreciation, you will be entered into a drawing for a chance to win 2 tickets to a BPAC (Bologna Performing Arts Center) show of your choice!